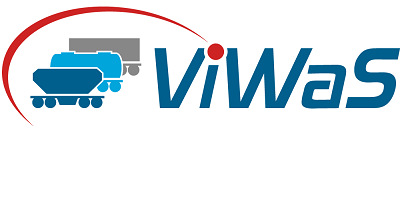 On October 23rd, the ViWaS Final Conference will take place at “Verkehrshaus der Schweiz” in Lucerne, Switzerland. From today the event brochure including the final agenda and further information is available in English and German. During various presentations ViWaS findings will be presented to the audience. Consortium members will talk about technical solutions, innovative production schemes, and improved transport quality. In a panel discussion experts will discuss the future of single wagonload and further subsequent actions to be taken in the years to come. The conference will be concluded with a mutual lunch. A guided tour at Swiss Transport Museum (“Verkehrshaus der Schweiz”) can be attended optionally. Participants can register for the ViWaS Final Conference as from now on www.viwas.eventbrite.de . Please mind that the number of participants in limited.